L3 Riggs Road Soldotna, AK. 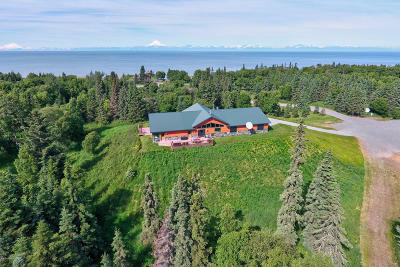 | MLS# 15-11408 | Febra Hensley, with Jack White Real Estate, selling properties for YOU in the greater Kenai and Soldotna areas. 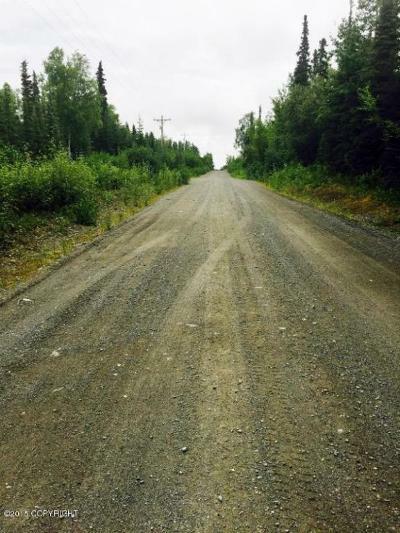 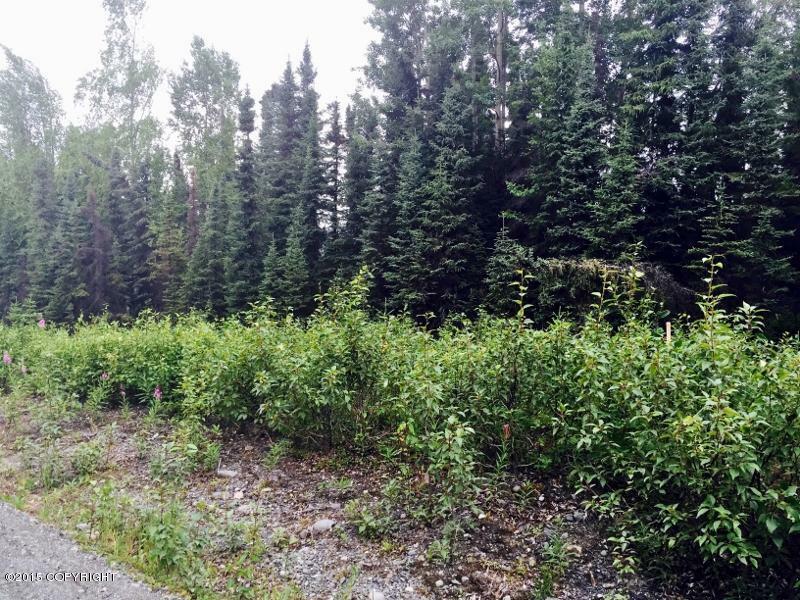 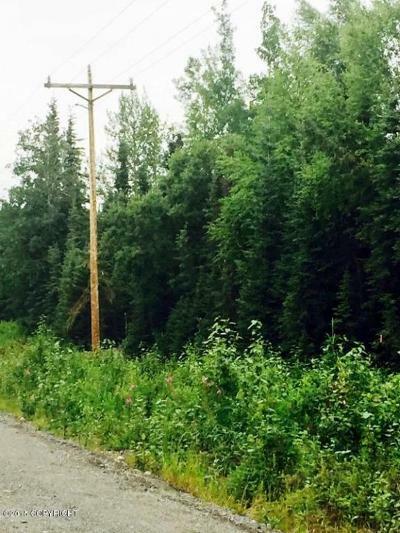 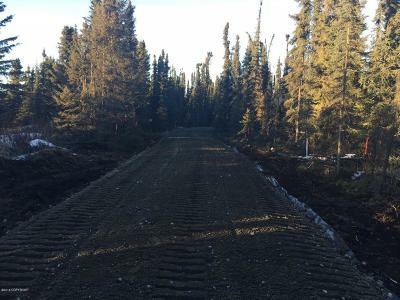 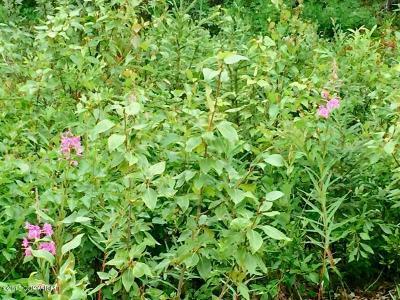 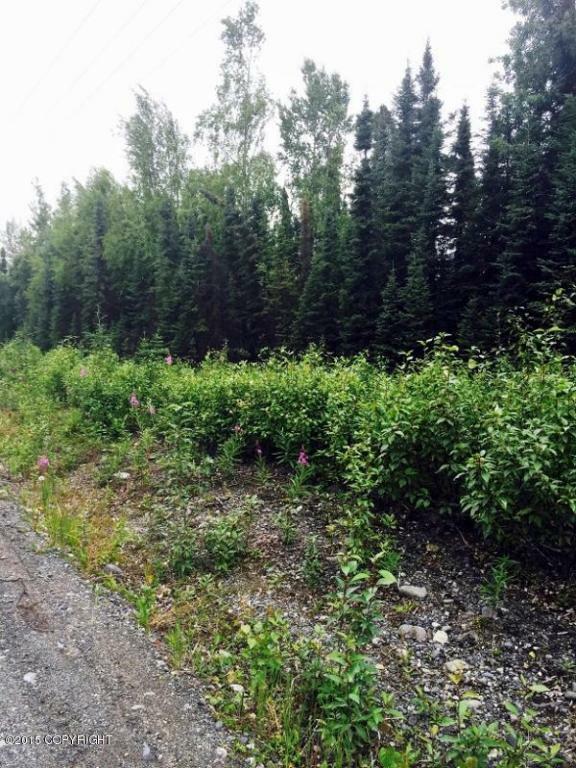 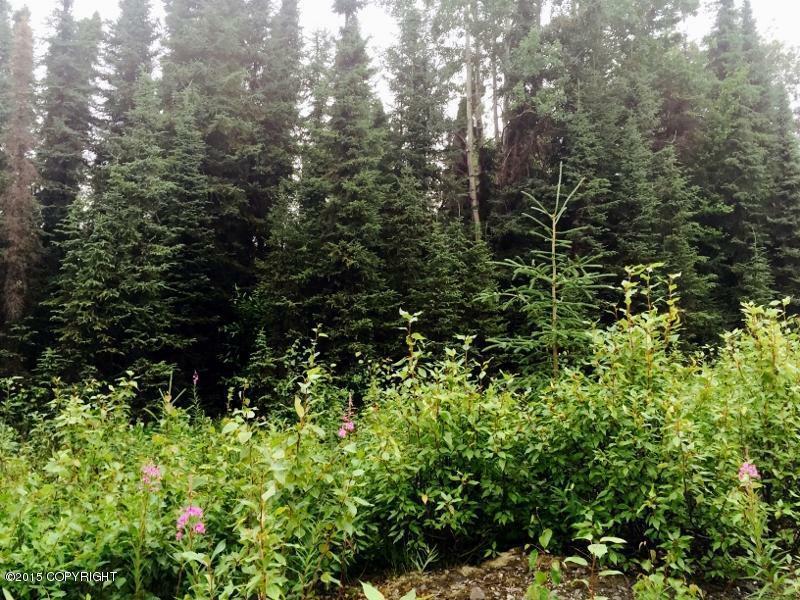 SOLDOTNA Mackey Lake Road, Current lot size 1.61 acre, with adj lot 2, 1.1 acres MLS 15-11411 also listed. 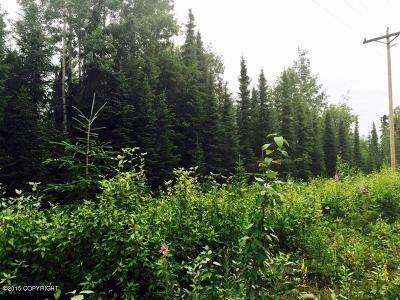 Fully treed, utilities in area, GAS,& ELECTRIC. 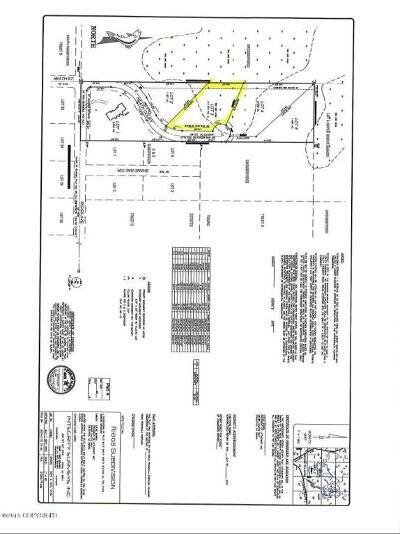 End of street small Subdivision, lot 2 of 4, Nice Oversized lot Single Family or Duplex allowed. 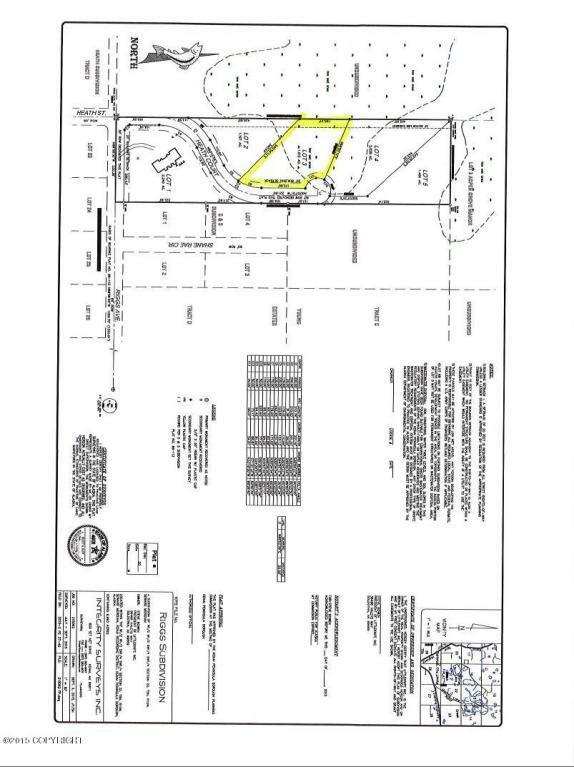 CCRs.